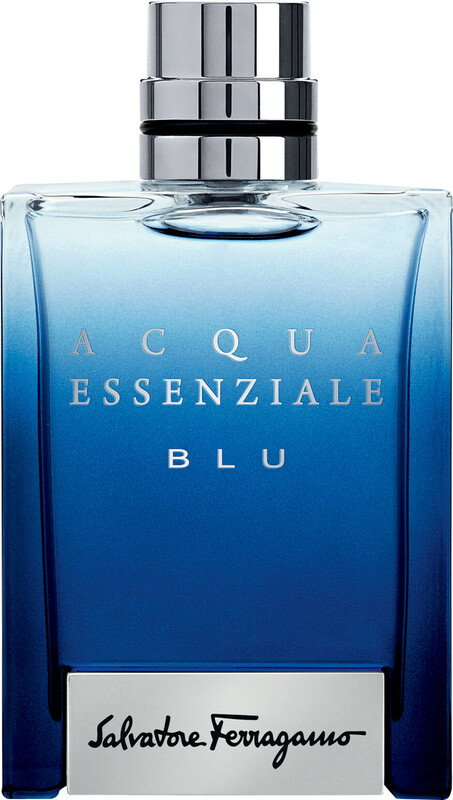 Celebrate your natural charm with the Salvatore Ferragamo Acqua Essenziale Blu Eau de Toilette, an aromatic citrus signature for him. 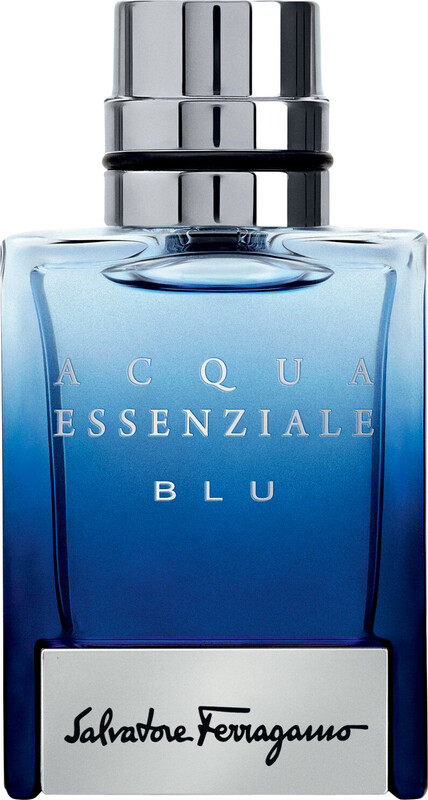 Inspired by a man’s inherent sensuality and sophistication, this evocative scent captures the compelling allure of suave masculinity with its refreshing and intriguing composition. 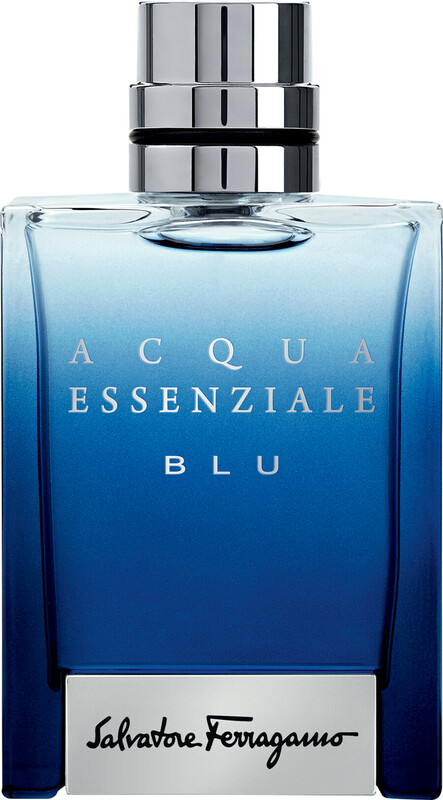 The perfect fit for a charismatic gent, this vibrant scent captivates his energetic presence with style and elegance whilst elevating his endearing side with invigorating nuances of calabrian bergamot, paradisone and ambrox. A dash of green cardamom sets off the vibrant swing of calabrian bergamot whilst the zesty infusion infused with a twist of lemon to uplift and invigorate your senses. Refreshing aquatic accords crash over delicate nuances of lavender, before awakening a deep base of addictive tonka bean. Suggestive patchouli seduces rebellious notes of benzion and ambrox, rounding off this tantalizing composition for him. Top Notes: Green Caradmom, Calabrian Bergamot, Lemon, Paradisone. Base Notes: Benzoin, Tonka Beans, Patchoul, Ambrox.